As a Shell Energy customer you are eligible to receive a 3% saving on 60 litres of vehicle fuel each month at participating stations. To activate this you will need a Shell Go+ account (to be a member of our Service Station reward programme). Download the Shell app, via the App Store / Play Store or you can visit our Shell Go+ website. When in the Shell app or on the Shell Go+ website follow the screens to set up an account. When you have set up a Shell Go+ account go to the Shell Energy website. Click the red button “Log in to register with Shell Go+”. Supply your email address and password with Shell Energy. Click “Claim your fuel saving”. Then confirm if you have used the same email address. If yes, head to “Continue to activate your saving”. If no, then enter the email address that you used for Shell Go+ then “Continue to activate your saving”. Afterwards, check your email inbox for a verification link. Press “Confirm email” and you’re all set! 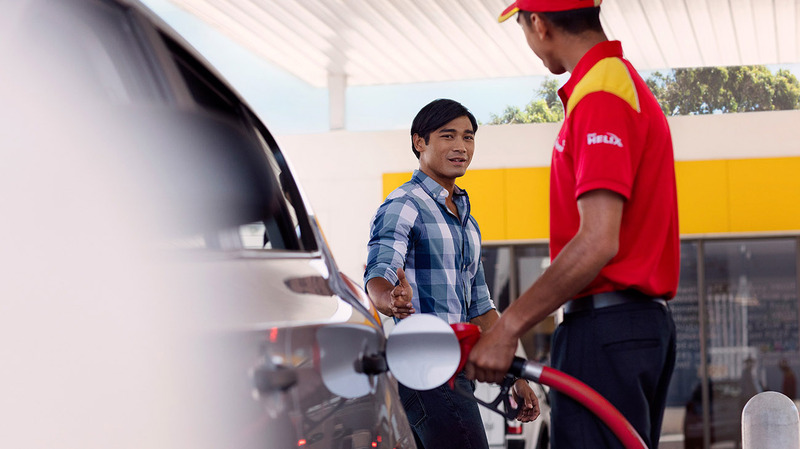 The discount is automatically activated once you link your Shell Energy and your Shell Go+ accounts, allowing you to enjoy the reward at any Shell participating stations.